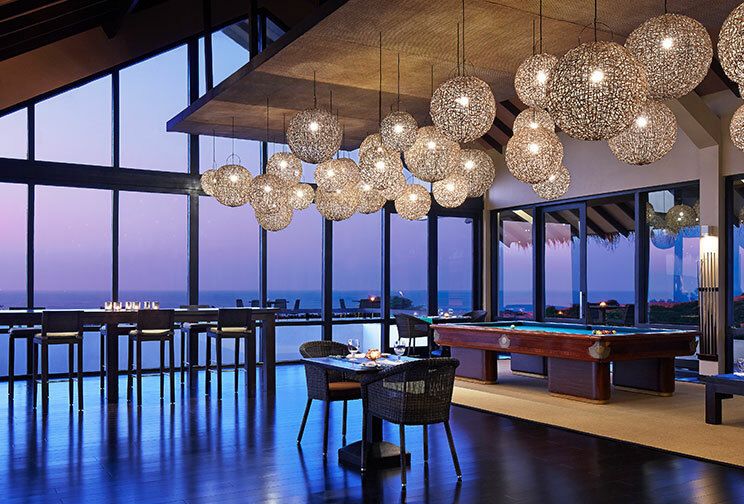 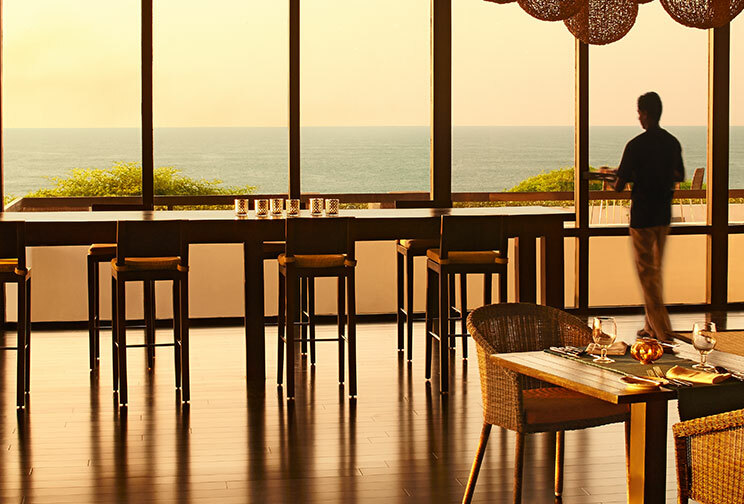 Conveniently positioned at a vantage point over the great expanse of the neighbouring Indian Ocean, The Bar at Jetwing Yala is a great place to drink in the views of our magnificent coastal landscapes. 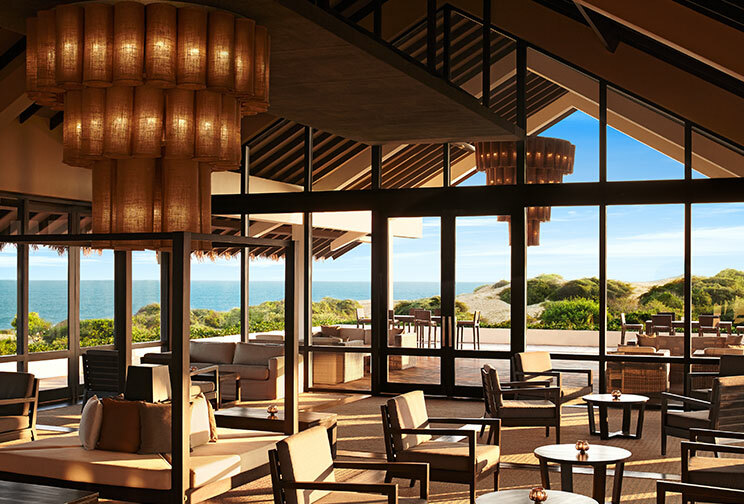 Furnished with plush sofas and cushioned chairs, The Bar also naturally complements the luxurious interiors of our coastal hotel in the deep south. 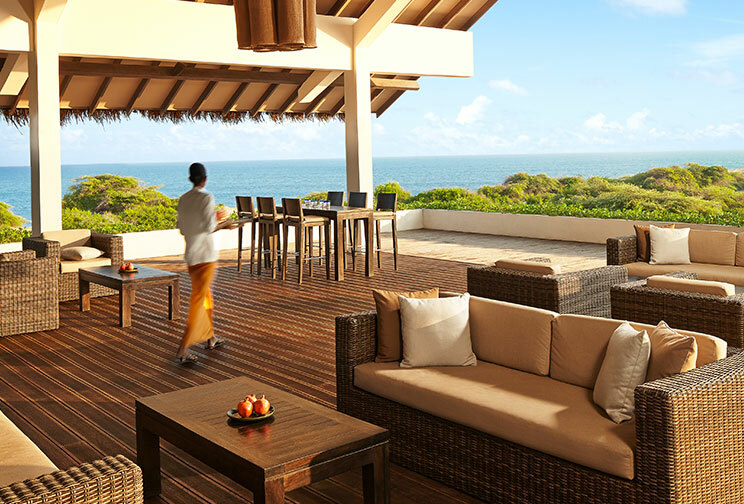 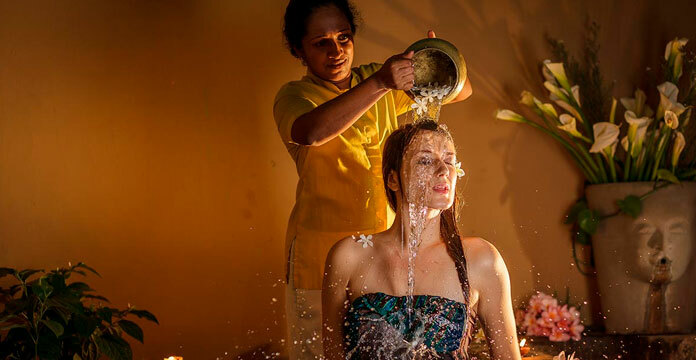 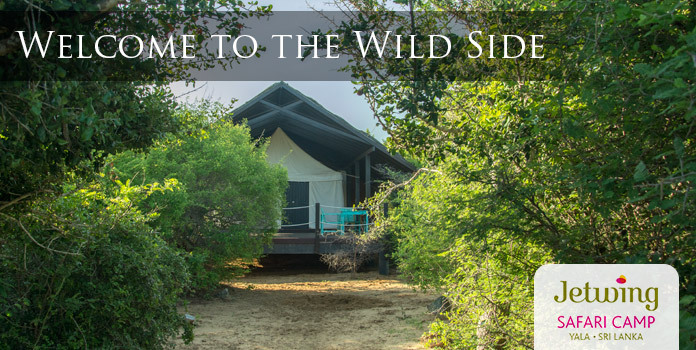 And with both comfortable indoor and outdoor seating available, you are welcome to lounge within the comforts of our home of Sri Lankan hospitality, or out under the southern sun or moonlit sky that shines brightly over Yala’s wild coastline through the many days and nights.